Cinque Terre Riviera can provide all the private transfers from airports, train stations and ports for you and your guests. Coordinating arrivals and pick-up might be a way to save time and money. So, please, send us an enquiry as soon . as travel plans of your party is taking shape. Safety and efficiency of drivers guaranteed and all your destination wedding will go smooth and without any stress for your guests. 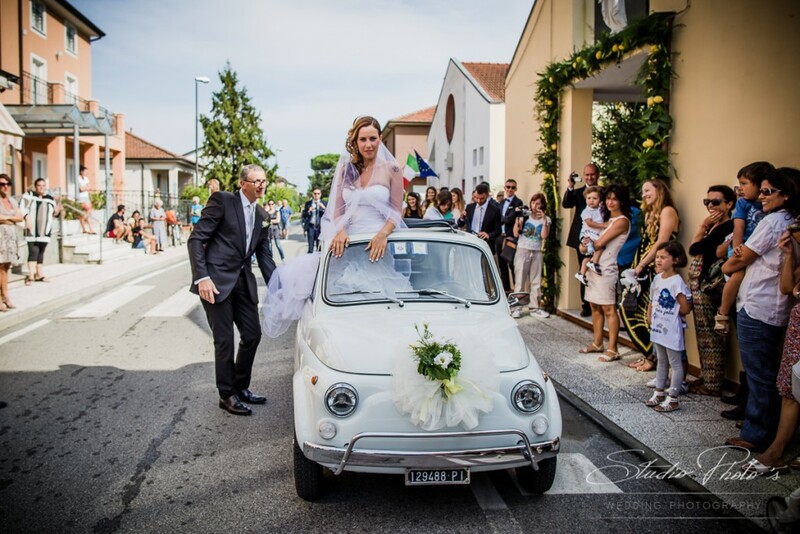 And for bride & groom arrival in style we can provide classic, luxury or amusing Italian cars. Fiat 500 is a Must! 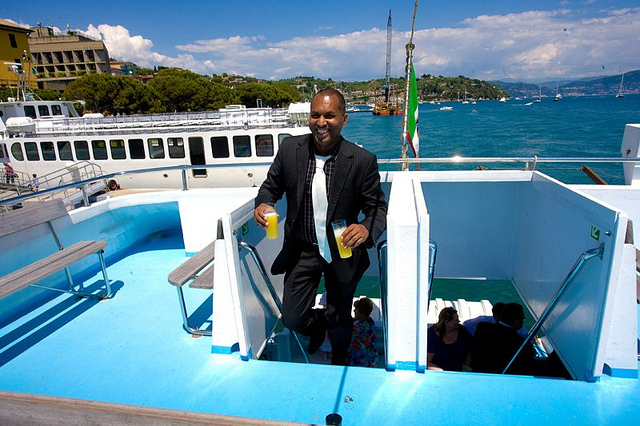 On the wedding day, we can plan boat or train transfer from Vernazza, Manarola or Monterosso. Private cars usually not convenient for the party guests, eventually just for the bride & groom if we want to use curious, old cars of the Italian traditions. Public boats run quite frequently, but must be booked in advance. They can be booked also on exclusive basis but costs are high. 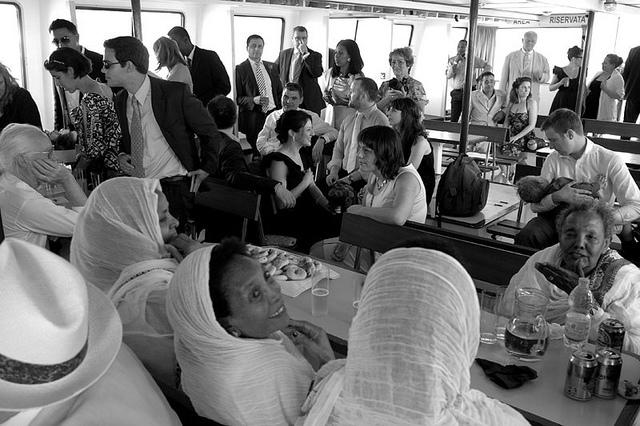 In case of parties up to 15 guests we can hire cheaper private boats and, why not, in case of larger parties, what a fun, hiring lots of fishing boats (but only for casual weddings!). Amazing photographic service will be taken during transfer having the Cinque Terre coastline and waters as setting in the background! Guest will enjoy the trip as sightseeing opportunity. 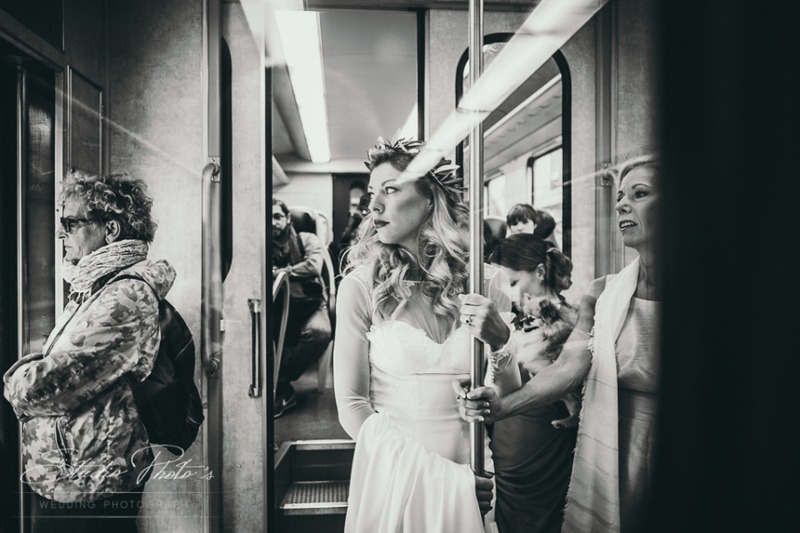 Even train trips could be a funny and “so Italian”way for transferring your guests and for the bride & groom.